One of the biggest challenges I see people face when they implement email marketing automation is not collecting relevant meta information. Contact tagging helps you label your subscribers based on their behavior. And it gives you the power to send targeted relevant messages! This short guide introduces 3 examples which you should implement right now. The first and most important goal of lead nurturing is to educate your subscribers and move them down the sales funnel to close the deal faster and easier. But everyone who has a little experience with lead nurturing might easily understand that collecting data about your contacts is also very important in this process. The information you collect strictly relies on your business needs but there are 2 main types: behavior-based information and data provided by your subscribers themselves. One part of the behavior-based information is meta information you add to your subscribers. Such as: downloaded a specific ebook, is actually getting your educational course’s emails, became a lead, paid, etc. You don’t necessarily have to add meta descriptions to your subscribers based on their behavior but I really recommend to do it. And yes, tagging is the procedure of adding meta information to your subscribers based on their behavior. Sounds cool, eh? Instructions: Add the “active” tag when someone subscribes to one of your automated workflows and remove it when they finish it. If you do automated lead nurturing campaigns, you certainly faced this issue already: you send a newsletter but you don’t want to send it to those subscribers who are already getting some kind of follow-up sequence from you. For new subscribers it is usually not a problem but what if your existing contact opts into your brand new ebook and educational follow-up sequence? In order to prevent spamming, you just have to add a tag to a subscriber when it enters a workflow and remove it when it finishes the automation. I usually recommend adding the “active” tag for every automation. Source: Automizy newsletter welcome workflow. Build this yourself! As a result, every time a subscriber enters an automated email sequence, it will be labeled with the “active” tag and every time a subscriber finishes a workflow, it will get rid of the “active” tag. Don’t forget that in a longer follow-up sequence it is a must-have action. If you send 3 emails in a row every second day, you don’t want your subscribers to get your other manually sent emails. This is the ultimate way to know who should receive your bulk emails and who shouldn’t. Using the “active” tag you will be able to exclude those subscribers from your newsletter, sales email targeting who have the “active” tag on them. Thus, you won’t send emails to subscribers automatically and manually at the same time. Instructions: Add your ebook’s, webinar’s or any other downloadable free content’s name as a tag when someone opts in for it. Also, add the “ebookname_downloaded” tag if someone clicks on the download link. Are you interested in what type of ebooks your actual clients were interested in when they weren’t your customer? Do you want to know which ebooks are your corner contents and have the biggest effect on your end conversions? Start collecting meta information as soon as possible! If you have a lead generation funnel that offers an ebook, a webinar, an educational course, a white paper or anything like that, not only you should add the previously mentioned “active” tag to your subscribers but also you should add the name of the downloaded content. In the welcome email you provide the link to the content itself – if the subscribers click it, it is downloaded. Therefore, you should add the “ebookname_downloaded” tag too. Source: Automizy lead tagging workflow. Build this yourself! As a result, you will be able to target those people who opted in for your ebook and segment those people too, who actually downloaded it. The more ebooks, webinars and free contents you have, the more important this type of tagging strategy becomes. Try out these tagging techniques in Automizy. Get started for free now! 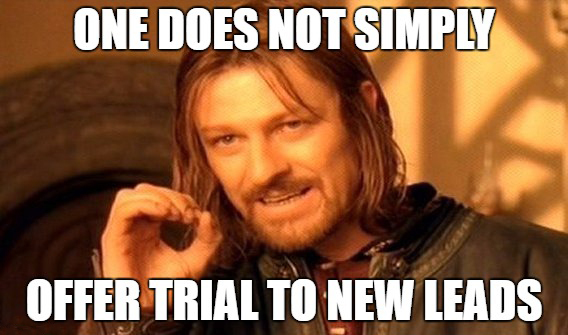 Instructions: Always add a tag that is relevant to the subscriber’s actual lifecycle stage: “lead”, “MQL”, “SQL”, “free-trial”, “client”, “promoter”. Always remove the tag that is not relevant anymore so the actual stage is used only as the tag. Inbound marketing is one of the methodologies lots of companies follow nowadays. It is a good framework as it helps you sort people according to their intention, education and engagement level. Just setting up this framework helps you decide which content should be sent to who. And what type of offers you should make and when. That is why you should be able to segment your subscribers according to their actual life-cycle stages. Every subscriber on each level should be targeted with relevant messages and offers. This is why it’s very important to add tags to them that reflect their actual life-cycle stage. If someone applies for a webinar that is for MQLs, then remove the “Lead” tag and add the “MQL” tag. 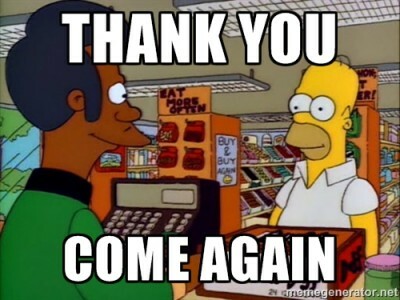 Do the same for free trial users and the same for paying customers. Source: Automizy lead segmentation workflow. Build this yourself! Using these 3 types of contact tagging tactics helps you segment your subscribers easier. That lets you send more relevant and personalized emails and – at the end of the day – sell more. It’s quite easy to implement it to your own email marketing strategy, so what you are waiting for? Takes only a few minutes of your time while it supercharges your messaging. 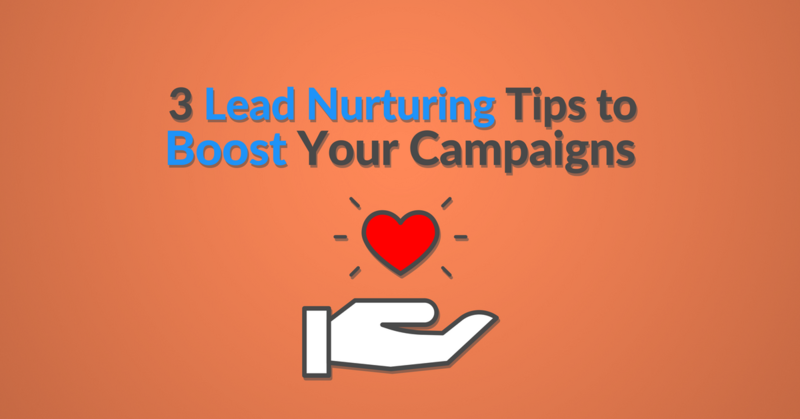 Finding a reliable, sustainable method for lead nurturing is never easy. In this article, we looked at 3 real examples of automated e-mail workflows we’re using and we recommend you do the same. Because, with a well-crafted lead nurturing campaign, you can send automated emails at just the right time without annoying your visitors. All of these workflow examples were created using Automizy. We make it easy for you to get started with email marketing automation to help you maximize the conversions from your email subscribers. If you don’t have an Automizy account yet, you can register right now and try these examples for free. Create lead nurturing campaign workflows like this with ease in Automizy. Get started for free now! Viktor is a rock star guitar hero who loves climbing to new heights. He began self educating on topic of inbound marketing while in university. He is Co-Founder and CMO at Automizy. Eager to learn more about the marketing automation challenges companies face and help them achieve their business goals efficiently. 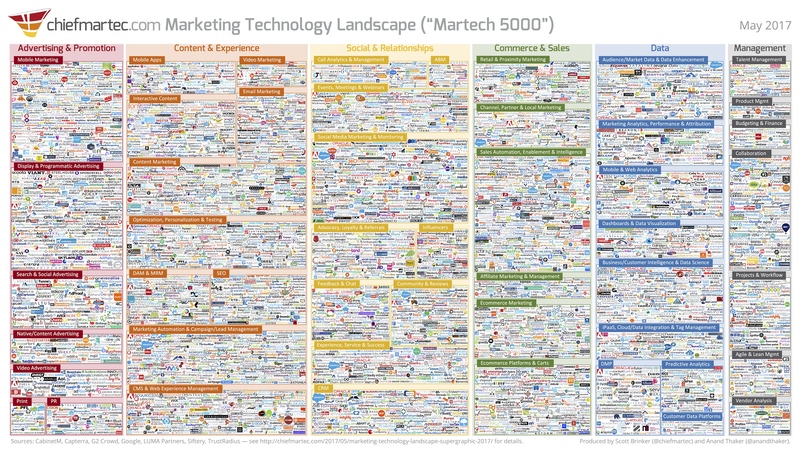 How Automizy is different on the Marketing Automation Landscape in 2017? Join other founders and marketers to get the best email marketing advice delivered to your inbox! Automizy is the most intuitive, ingenious and insightful email marketing automation platform for SMBs and marketing consultants.